Hot Shot Players Listen up! 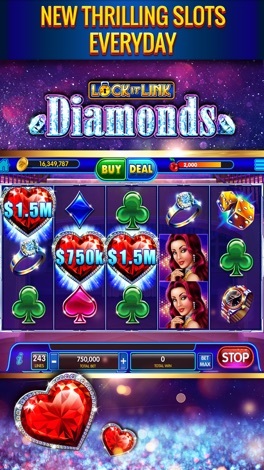 *** Brand new features & Daily challenges that will take your winnings through the roof! *** EXTRA FREE coin bonuses to stack up some coins in your bankroll! 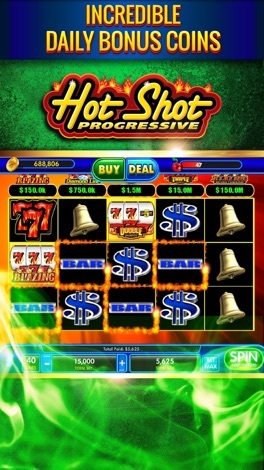 *** Epic NEW Slots tailored just for you! *** Exciting NEW content, mini-games, and much more fun! 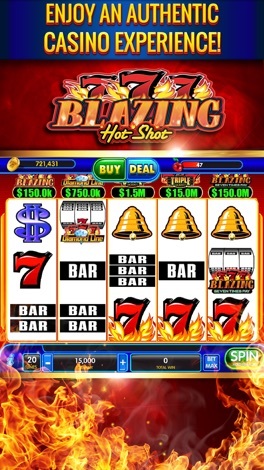 Download NOW and join the blazing reels!